I really enjoy being in the kitchen when I have the time and right now I have the TIME… not for long when baseball season gets into gear and the boys are going full speed ahead BUT for now I can play in the kitchen and it’s fun! 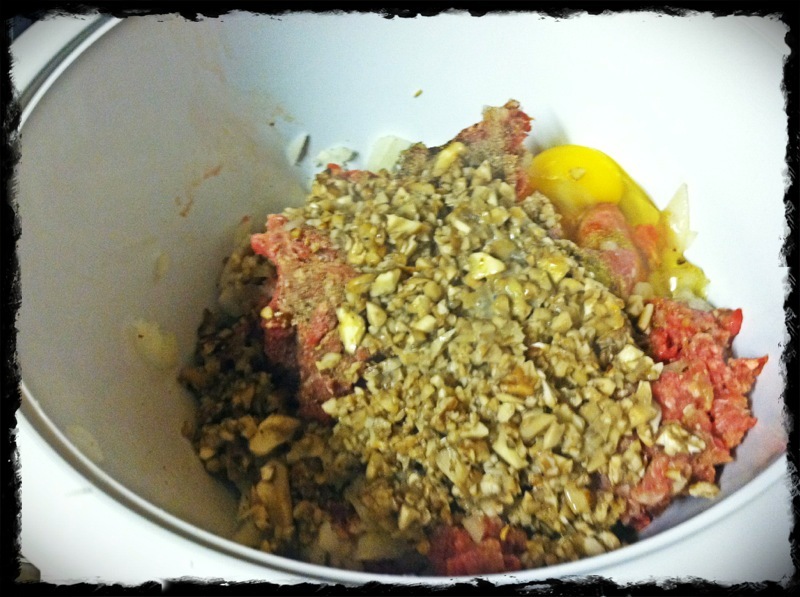 Meatloaf was on the brain last night and I had 2lbs of grass fed ground beef ready to be cooked. 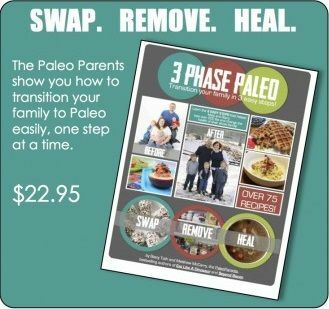 I did a quick search on the interwebs and stumbled across Paleo Diet Lifestyle and a recipe they had on their site. 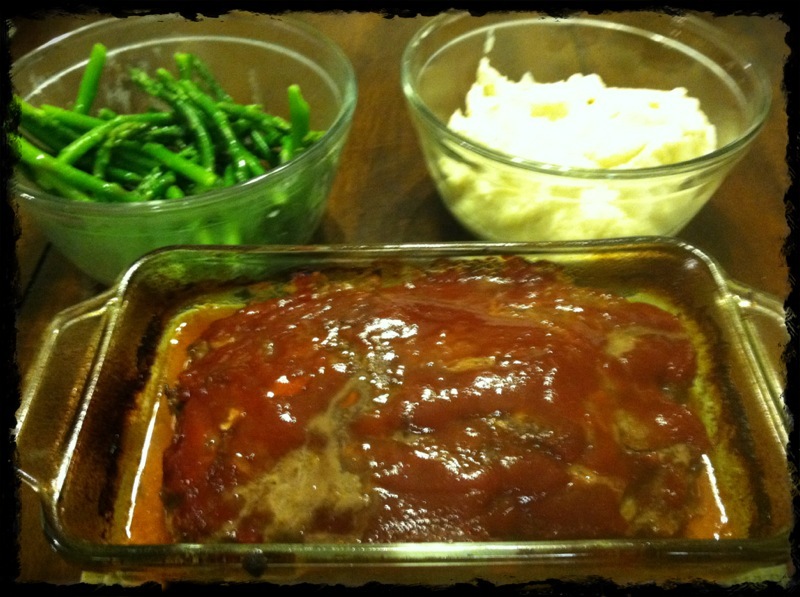 Paleo Meatloaf with Mushrooms! It was a HOMERUN in the family department. 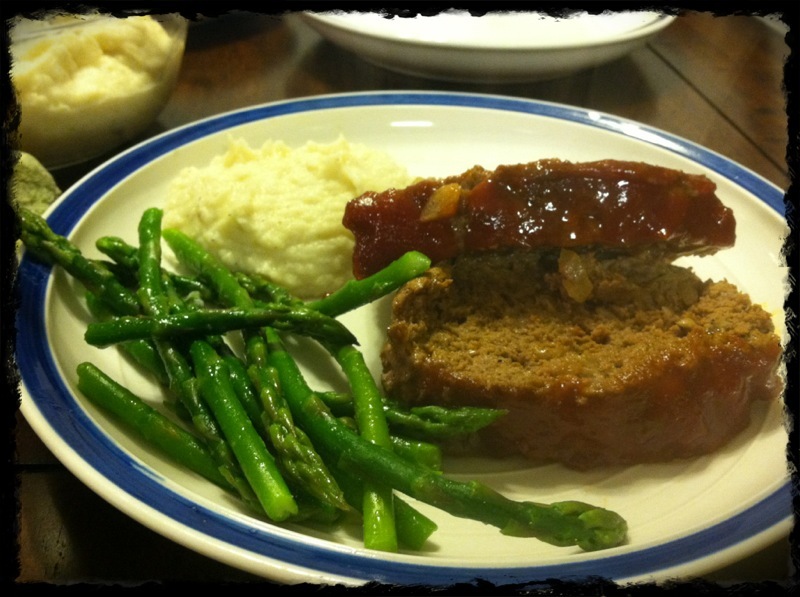 Perfect served up with Mashed “Potatoes” Cauliflower and some Asparagus. In a medium sized skillet placed over a medium heat, melt the cooking fat, add the mushrooms and saute for 2 to 3 minutes, or until soft. 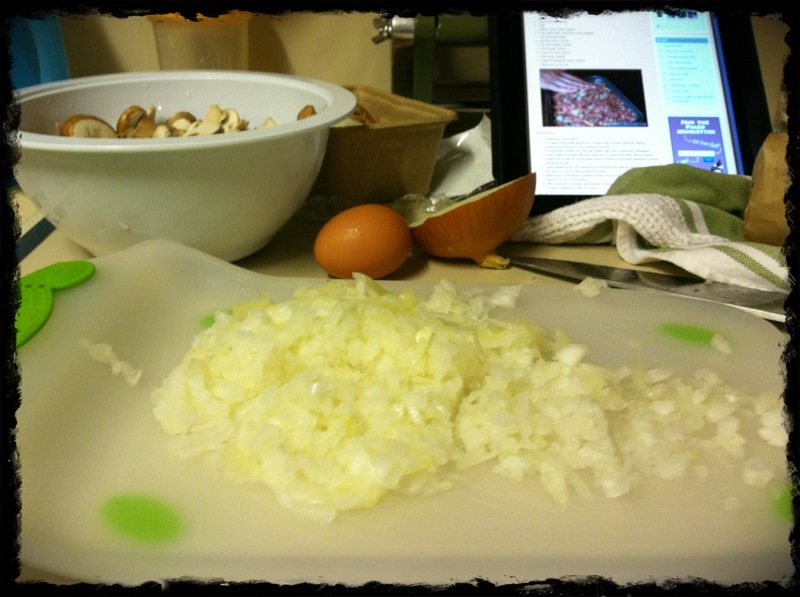 In a large bowl, combine the meat, salt, pepper, egg, onion, mushrooms, chili pepper, thyme, oregano and garlic. Mix well, makng sure to break-up the meat. 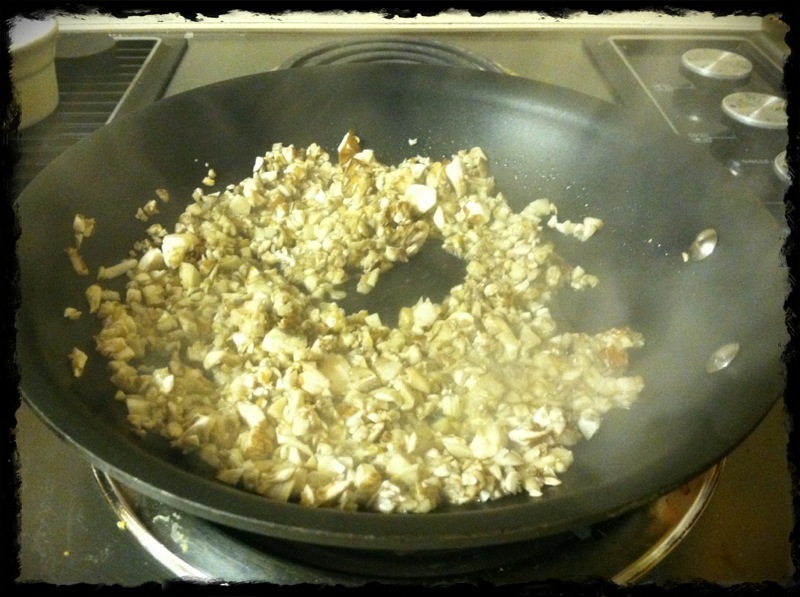 Add the cooked mushrooms as well. It’s very important that the mushrooms are evenly distributed to ensure the loaf bonds well. PLEASE NOTE… I did not make my KETCHUP. I used organic ketchup from Whole Foods. While this has some sugar in it, it is better than OTHER ketchups. In the future I plan on making my own ketchup but I didn’t have the tomatoes to do so. 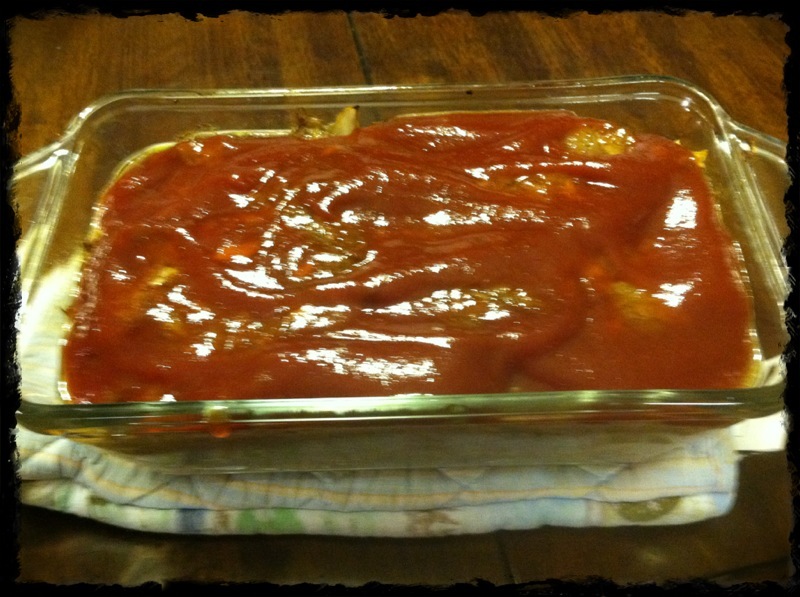 Also I added some ketchup to the MEAT mixture – about 1/3 cup. I also left out the Worcestershire sauce because I don’t have any in my kitchen. 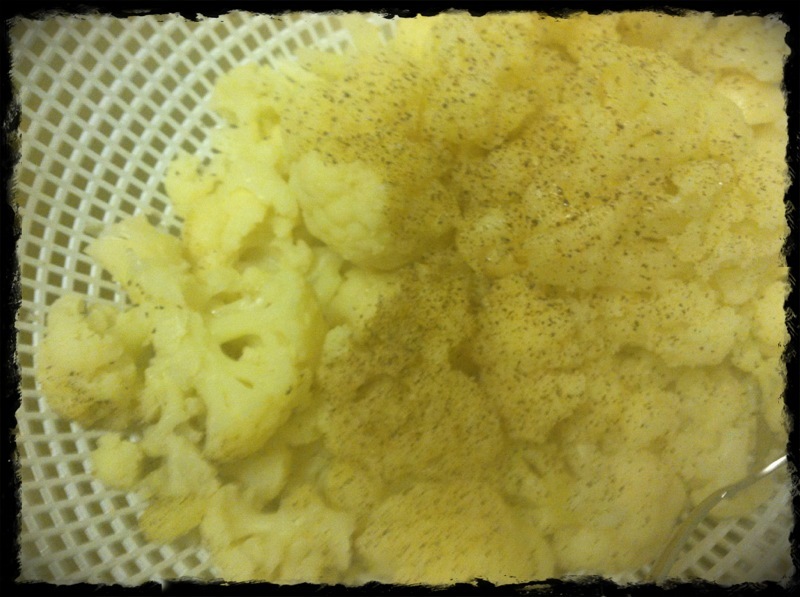 All I can say is "DELICIOUS"
While that was baking, I steamed up some cauliflower and garlic gloves. Once the cauliflower was done I salted and peppered it up, threw it in the food processor with 3 TBS of pasture butter and got it mixing. It turned out really nice and creamy in texture. Perfect with the meatloaf! The kids gobbled it up as did Ernie and myself. We then watched some Biggest Loser to see if “CrossFit” was incorporated and passed out! Rise and Shine (in the dark) as it was an early morning today. It’s my CrossFit day off and I decided to attend iChoosefit Bootcamp in Midlothian. It’s a good 25 minutes away from me but they have an indoor facility that I’ve been wanting to check out! One of my local bootcamp friends came along for the ride as well. We were equally impressed with Speed & Performance Training Facility. The upside to this place is that they have barbells and plates which allows for heavier lifting than the mobile bootcamp allows. It was a good beatdown today. We had everything from Box Jumps, Back Squats, Deadlifts, Sled Pushes, Running and so forth! AJ did not hold back in his beatdown. It’s a great large space with plenty of equipment. I wish I owned something along those lines. I came home with no ambition in regards to cooking so breakfast was eggs and fruit. But I was excited for my AIRROSTI appointment. My hip pain has dramatically decreased and it appears that I have an impingement in my hip so I’ll always have to work hard at keeping myself properly stretched as well as keep up with the foam roller and ice. But the constant burn and ache is GONE. It would hurt while I was just sitting in my car on the drive home or burn if I was on my feet for too long. I definitely recommend giving AIRROSTI a try! Thank you Dr. Bertrand and Casey! Have a WONDERFUL WEDNESDAY! I forgot to defrost any proteins (DOH!) 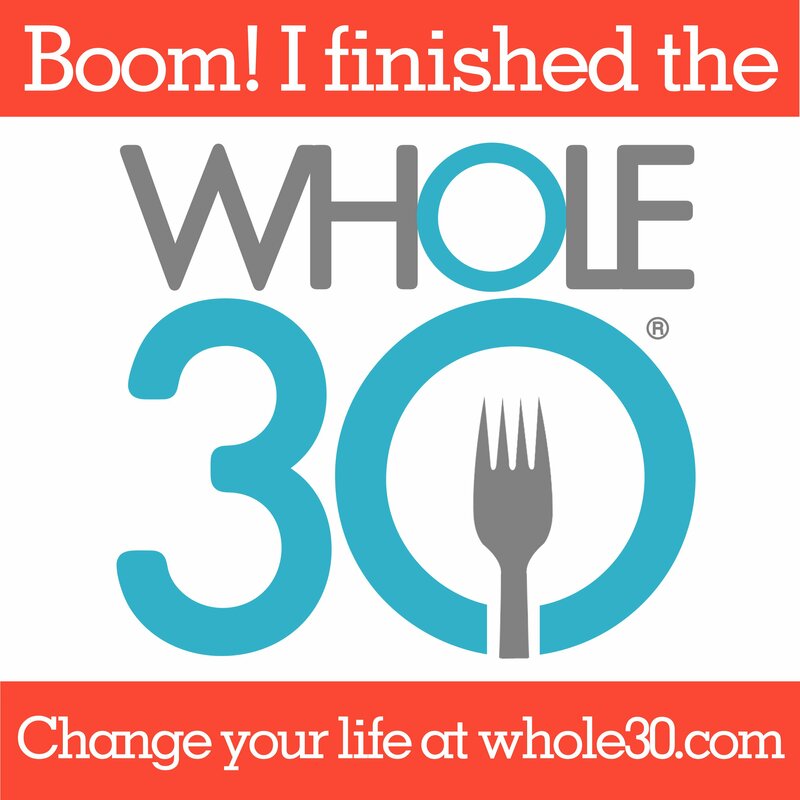 so I don’t know what will be on the menu… probably eating out but we’ll see. build quality backlinks , it will help you to rank to google top 10.